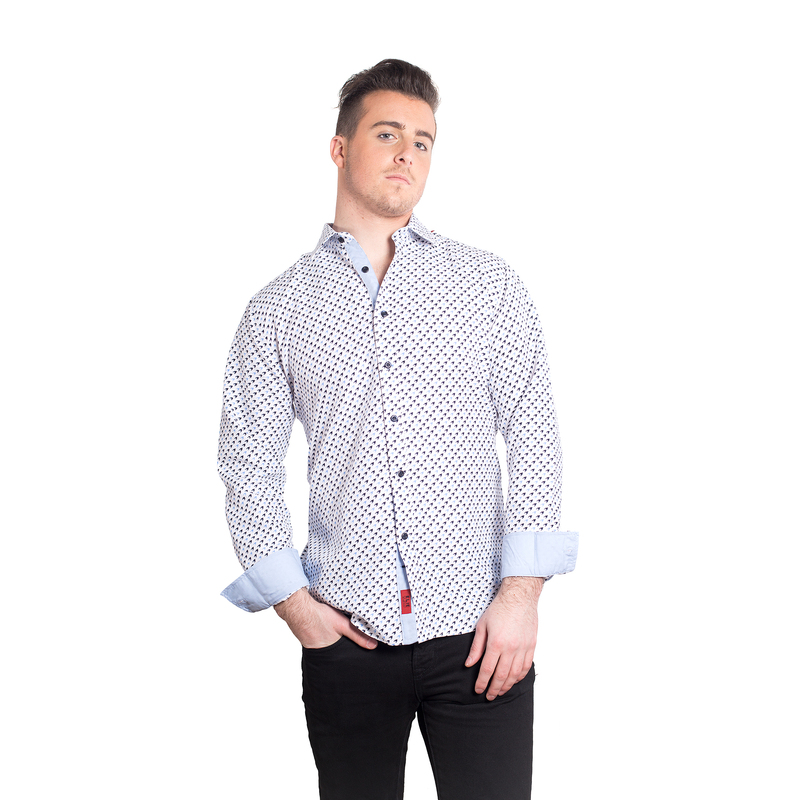 Elie Balleh Brand Is All About Quality And Style In Fact This Is The Best-Seller, This Geometric Men Shirts / Button Down EBSH125M Fabric Is Engineered With Natural Stretch For Added Ease And Comfort. Updated Look With Distinctive Designs. Imported. 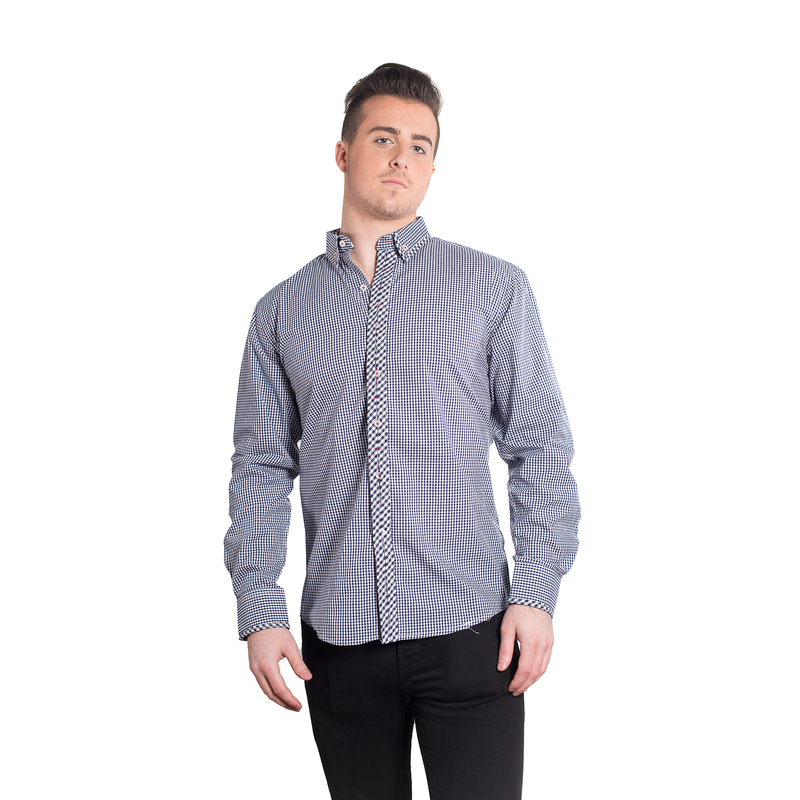 Elie Balleh Brand Is All About Quality And Style In Fact This Is The Best-Seller, This Hearts Men Shirts / Button Down EBSH126M Fabric Is Engineered With Natural Stretch For Added Ease And Comfort. Updated Look With Distinctive Designs. Imported. 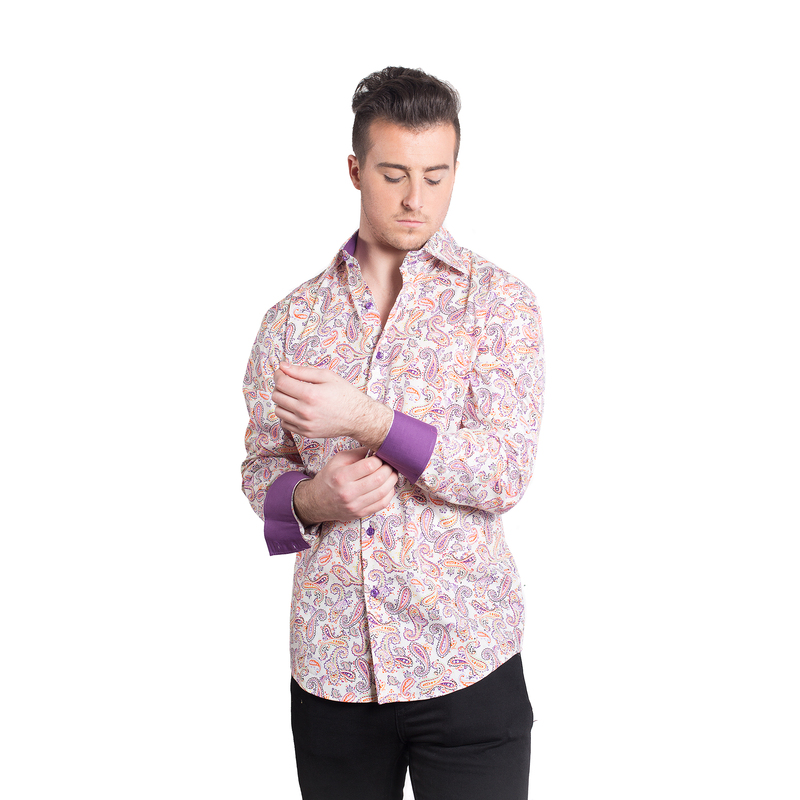 Elie Balleh Brand Is All About Quality And Style In Fact This Is The Best-Seller, This Wild Print Men Shirts / Button Down EBSH128M Fabric Is Engineered With Natural Stretch For Added Ease And Comfort. Updated Look With Distinctive Designs. Imported. 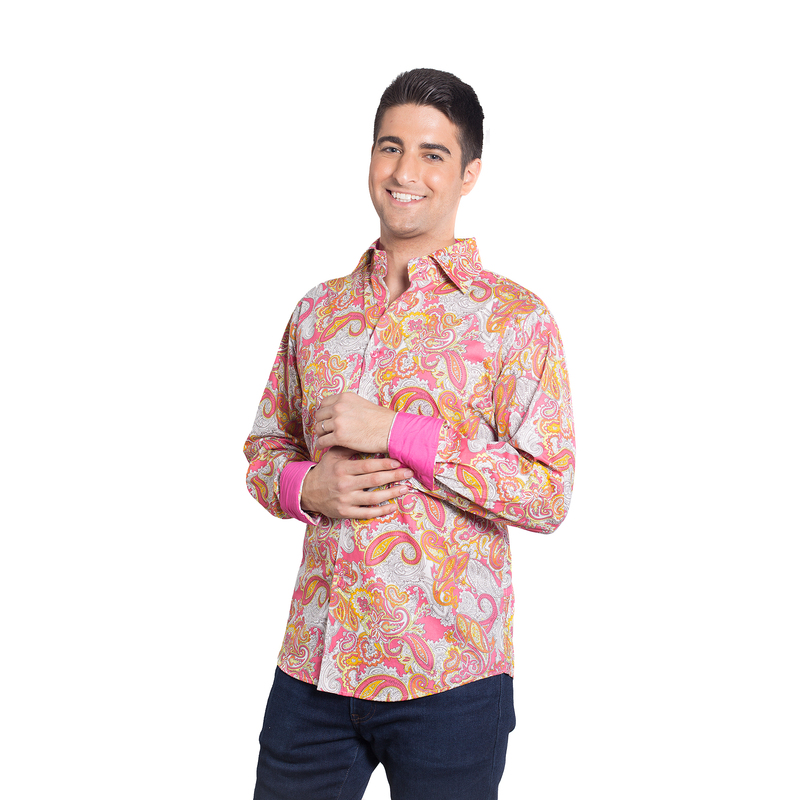 Elie Balleh Brand Is All About Quality And Style In Fact This Is The Best-Seller, This Paisley Men Shirts / Button Down EBSH132M Fabric Is Engineered With Natural Stretch For Added Ease And Comfort. Updated Look With Distinctive Designs. Imported. 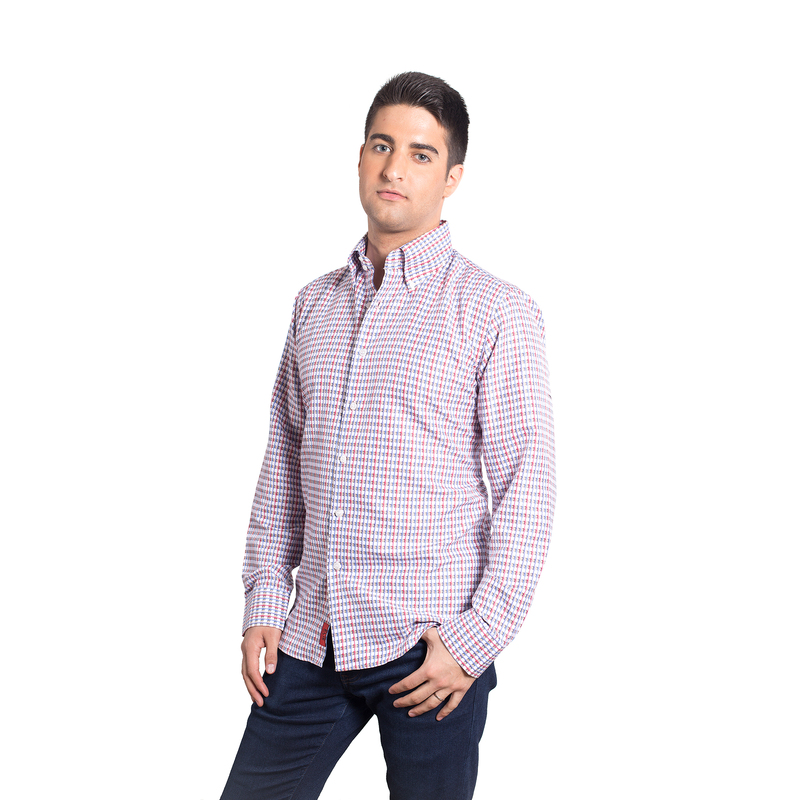 Elie Balleh Brand Is All About Quality And Style In Fact This Is The Best-Seller, This Gingham Men Shirts / Button Down EBSH133M Fabric Is Engineered With Natural Stretch For Added Ease And Comfort. Updated Look With Distinctive Designs. Imported. 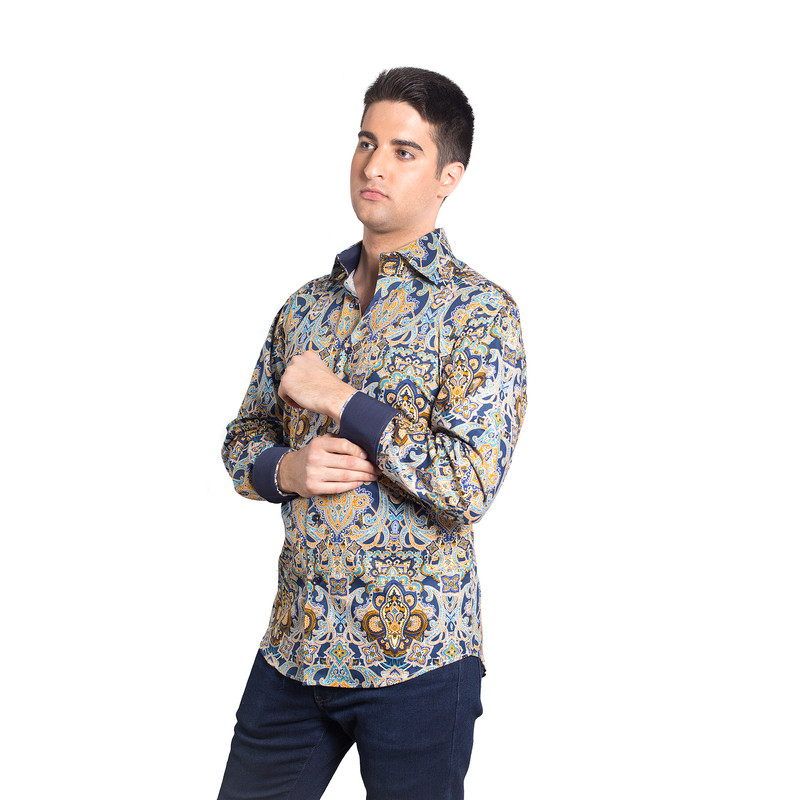 Elie Balleh Brand Is All About Quality And Style In Fact This Is The Best-Seller, This Paisley Men Shirts / Button Down EBSH134M Fabric Is Engineered With Natural Stretch For Added Ease And Comfort. Updated Look With Distinctive Designs. Imported. 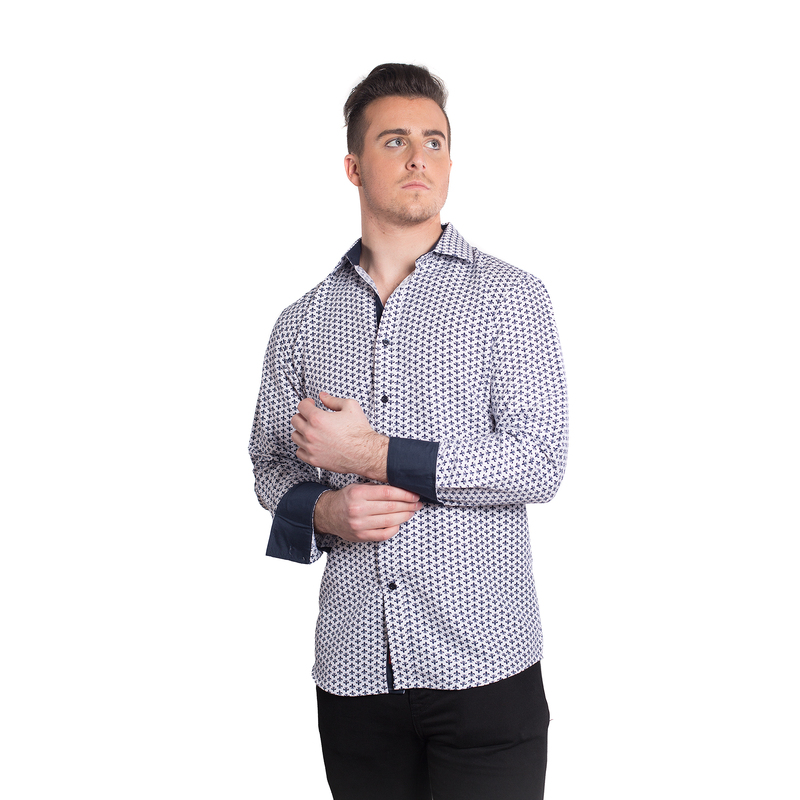 Elie Balleh Brand Is All About Quality And Style In Fact This Is The Best-Seller, This Printed Men Shirts / Button Down EBSH136M Fabric Is Engineered With Natural Stretch For Added Ease And Comfort. Updated Look With Distinctive Designs. Imported. Elie Balleh Brand Is All About Quality And Style In Fact This Is The Best-Seller, This Hounds tooth Men Shirts / Button Down EBSH138M Fabric Is Engineered With Natural Stretch For Added Ease And Comfort. Updated Look With Distinctive Designs. Imported. 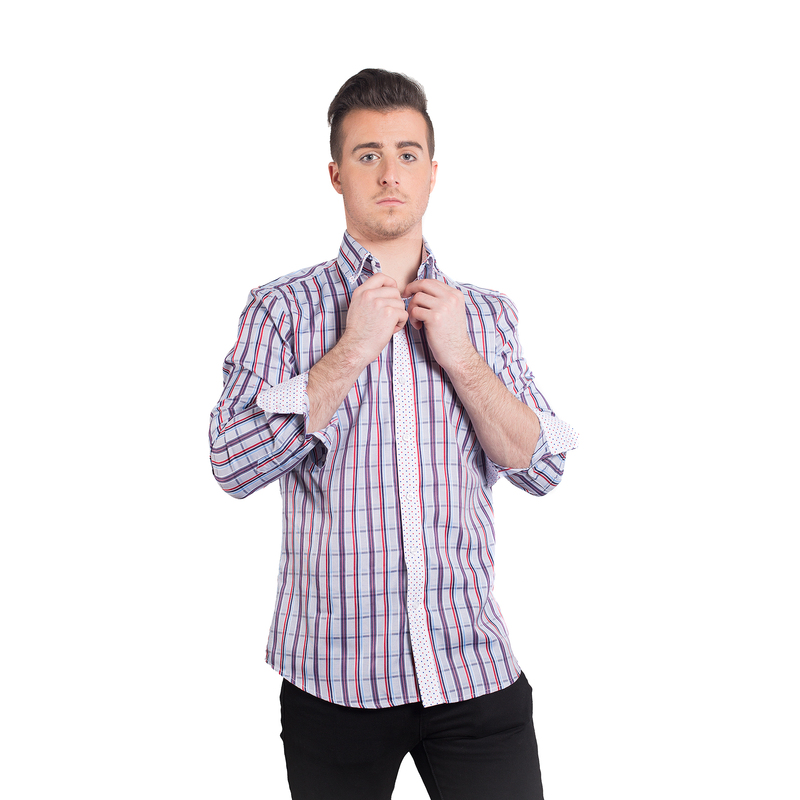 Elie Balleh Brand Is All About Quality And Style In Fact This Is The Best-Seller, This Checkered Men Shirts / Button Down EBSH141M Fabric Is Engineered With Natural Stretch For Added Ease And Comfort. Updated Look With Distinctive Designs. Imported. 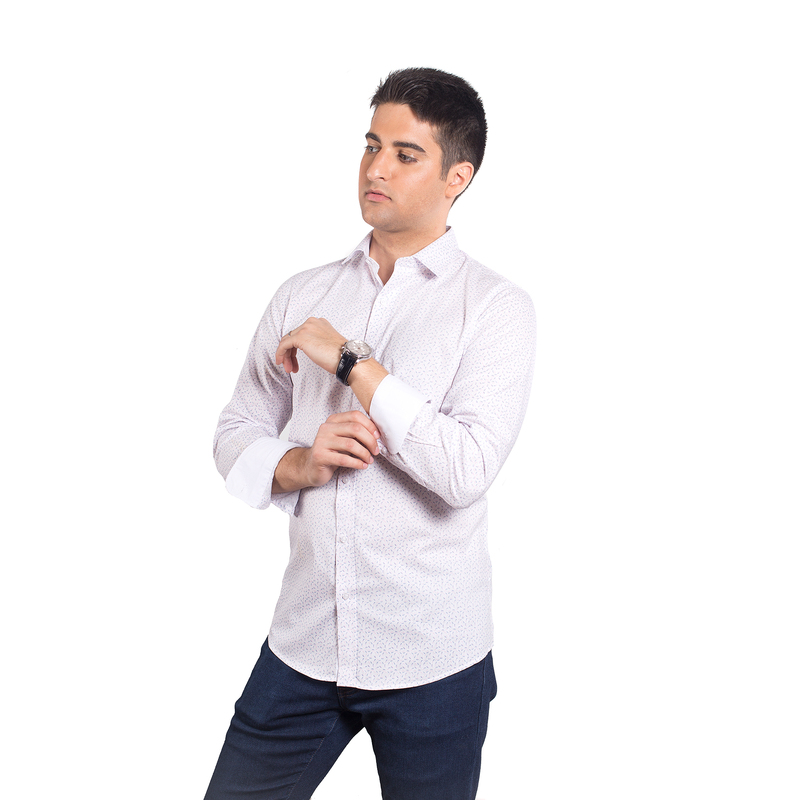 Elie Balleh Brand Is All About Quality And Style In Fact This Is The Best-Seller, This 3D Print Design Men Shirts / Button Down EBSH142M Fabric Is Engineered With Natural Stretch For Added Ease And Comfort. Updated Look With Distinctive Designs. Imported. 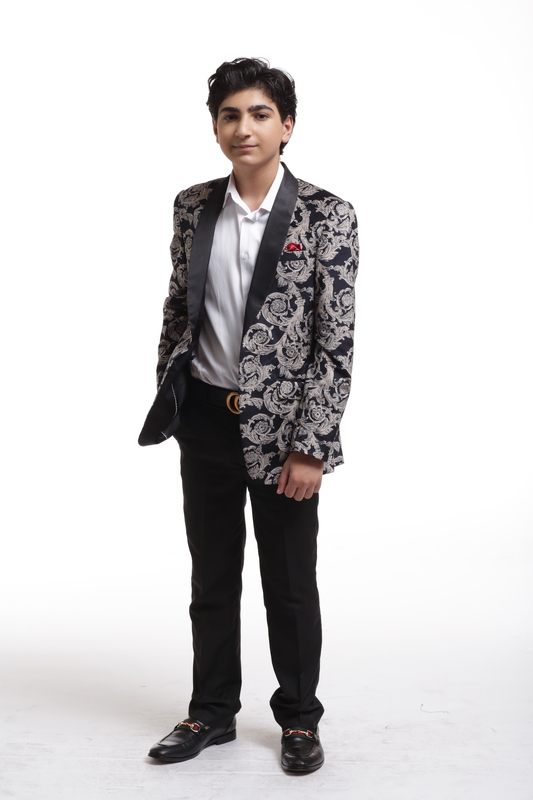 Elie Balleh Brand Is All About Quality And Style In Fact This Is The Best-Seller, This Feather Print Men Shirts / Button Down EBSH144M Fabric Is Engineered With Natural Stretch For Added Ease And Comfort. Updated Look With Distinctive Designs. Imported. 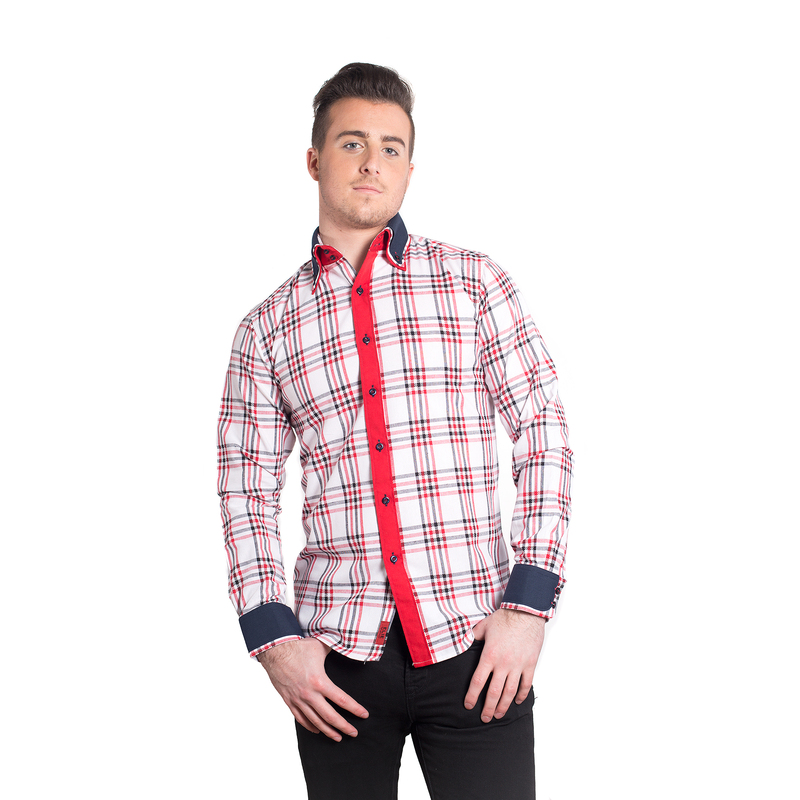 Elie Balleh Brand Is All About Quality And Style In Fact This Is The Best-Seller, This Plaid Men Shirts / Button Down EBSH148M Fabric Is Engineered With Natural Stretch For Added Ease And Comfort. Updated Look With Distinctive Designs. Imported.